Now that the longer and brighter days of spring are finally here, it’s the perfect time to enjoy some fun in the sun! Though sunshine has many benefits for the body which include increasing Vitamin D and creating that oh so desirable “summer glow,” sun exposure can also be severely damaging to our delicate skin. Too much sun exposure can even be deadly. That’s why it’s crucial to be aware of the signs of skin cancer and what you can do to prevent it. According to recent reports from the American Cancer Society and the Skin Cancer Foundation, skin cancer is by far the most common cancer type in America with more new diagnoses each year than any other cancer type combined. Nearly five million people are treated for skin cancer each year and, unfortunately, that number is on a steady incline. Luckily, there are many easy steps you can take to keep yourself and your family safe from the sun. 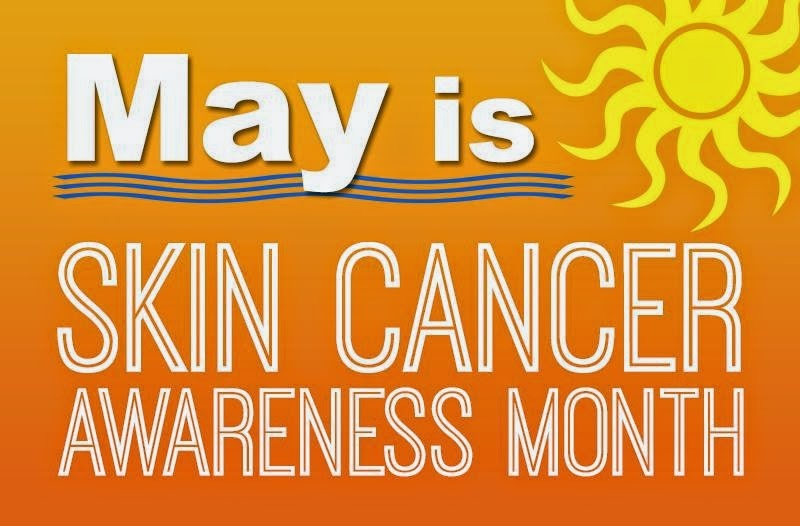 In honor of National Skin Cancer Awareness & Prevention Month, lets take a look at some of the variations of the disease, and what we can do to prevent them. The skin is the largest organ of the body and carries many essential functions which include protecting the body from injury, preventing excessive water and fluid loss, acting as a barrier to bacteria and viruses, and controlling body temperature. Skin cancer is a mutation or genetic defect in the skin cells which causes them to rapidly and uncontrollably replicate abnormal cells, forming malignant tumors. These mutations are often caused by ultraviolet (UV) radiation from sunshine or man-made sources such as indoor tanning beds and sun lamps. The 3 main types of skin cancer are Basal Cell Skin Cancer, Squamous Cell Skin Cancer, and Melanoma. They are the most common forms of skin cancer and are strongly related to a person’s amount of sun exposure. Found most often on areas with higher sun exposure such as the neck and face, Basal and Squamous Cell Skin Cancers are less likely to spread. Nevertheless, they are still dangerous and can cause permanent skin damage, loss of nerve function or worse if left untreated. Melanomas develop from abnormal melanocytes, the cells that gives skin its color. Though they can occur anywhere on the body they are more likely to start in certain areas such as the trunk (chest and back), legs, neck, or face. Melanomas are not as common as basal cell and squamous cell skin cancers but can be much more dangerous because they are more likely to spread to other parts of the body. • Avoid the sun during the middle of the day. The sun’s rays are strongest between 10 a.m. and 4 p.m. Schedule outdoor activities for other times of day and remember that you absorb UV radiation year-round, and even when it’s cloudy. • Wear sunscreen year-round. Choose a broad-spectrum sunscreen with an SPF of 15 or higher. 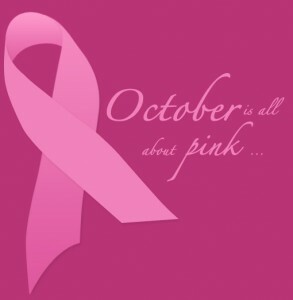 Remember to put it on your lips, tips of your ears and on the backs of your hands and neck. • Wear protective clothing. Cover yourself in dark, tightly-woven clothing that protects your arms and legs, and wear a broad-brimmed hat. • Avoid tanning beds. They also emit UV rays and increase your chance of cancer. • Be aware of medications that make you more sensitive to sun. Some common prescriptions and over-the-counter drugs, including antibiotics, can make your skin more sensitive to sunlight. • Check your skin regularly and report changes to your doctor. Examine your skin often for new skin growths, or changes in existing moles, freckles, bumps and birthmarks. Follow these suggestions and stay safe this summer, as we all enjoy the good weather hopefully to come. And please join us in raising awareness of skin cancer by sharing this information with your family, friends, and co-workers. It may be just what they need to take more action in protecting themselves this season.